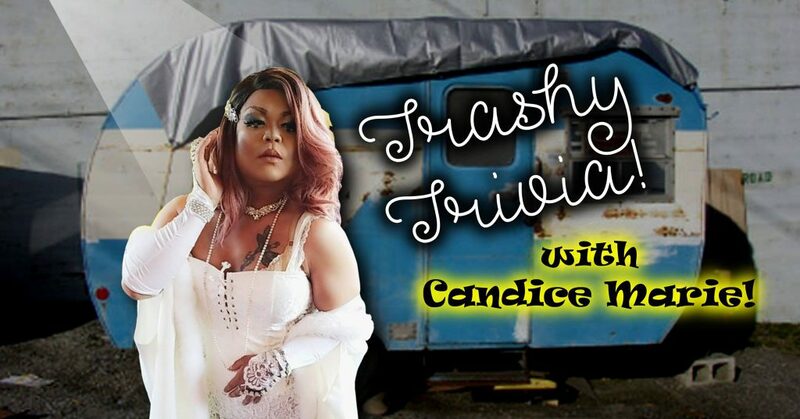 Join us for Hamburger Mary’s KC for Trashy Trivia, hosted by Candice Marie!. This ain’t your grandpa’s boring trivia night. No ma’am! 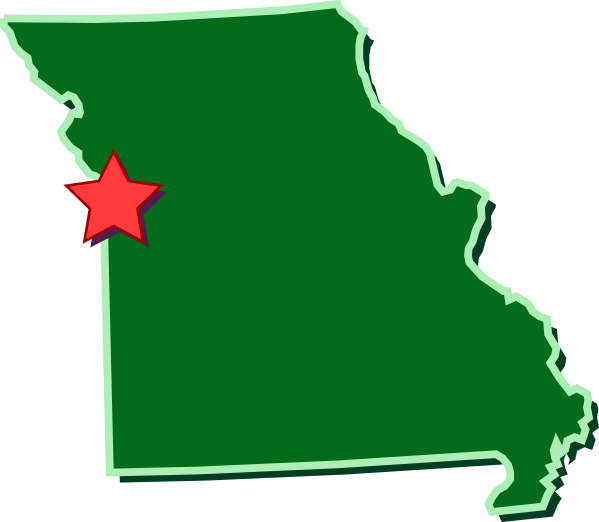 It’s fun, laughs, and lots of friendly trivia competition done Mary’s-style, and hosted by the fabulous Candice Marie! There’s no cost to enter, but the winning team gets $25 cash! Get your besties together for a fun Tuesday night out at Trashy Trivia! All are welcome!